The state in the extreme north of Brazil is also quite big – larger than all of France – so the diversity of craft styles is equally huge. Main styles include toys made in the city of Abaetetuba out of the pulp of miriti, a type of palm native to the region. 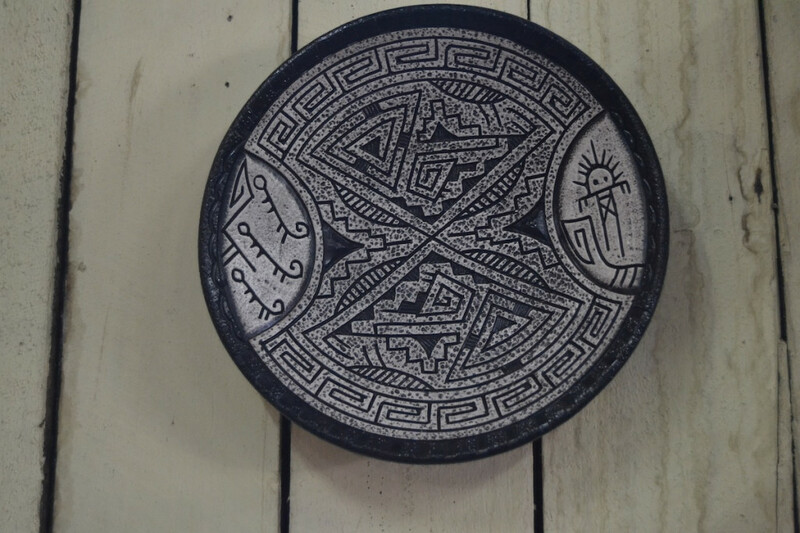 The calabash bowls of Santarém, in the west of the state, are also obtained from the fruits of another native tree and are embellished with itricate, unique artworks. 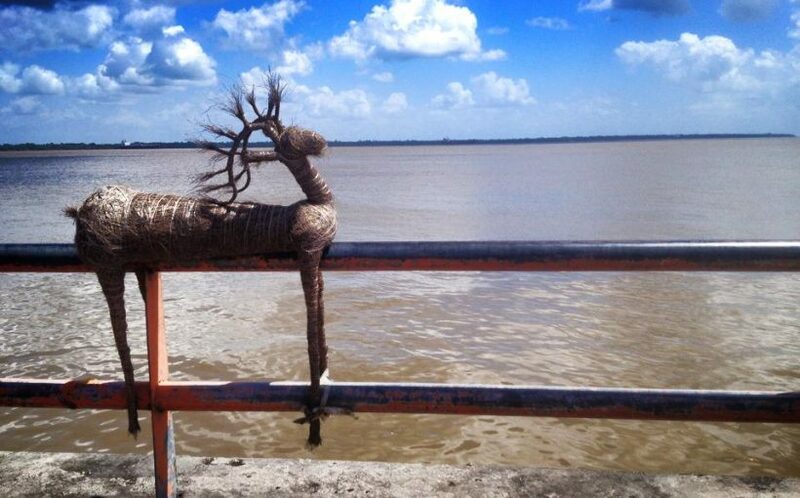 Crafters across Pará often take advantage of straw, twigs and bark from trees, as well as other plants found in the state such as patchouli, balata (a kind of rubber), bamboo, decorative stones and sand objects. Another highlight of the state is pottery. Artisans in the little village of Icoaraci, near the state capital Belém, preserve the ancient technique first introduced by Tapajó indians and tribes from the state’s Marajó island and create both utilitarian and decorative items including not only vases, but also exceptional human and animal forms. 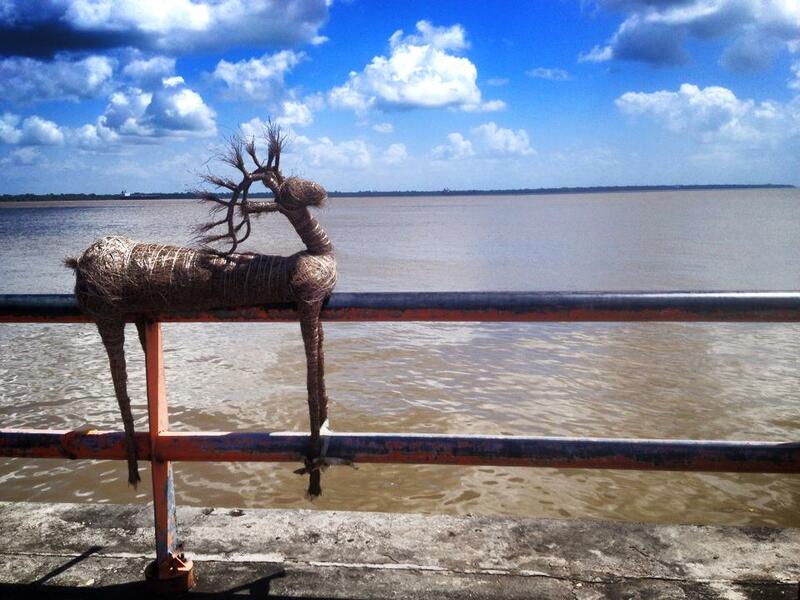 Communities living by the Pará rivers also produce pots and jars made ​​of clay, which is sourced in the region’s rivers. 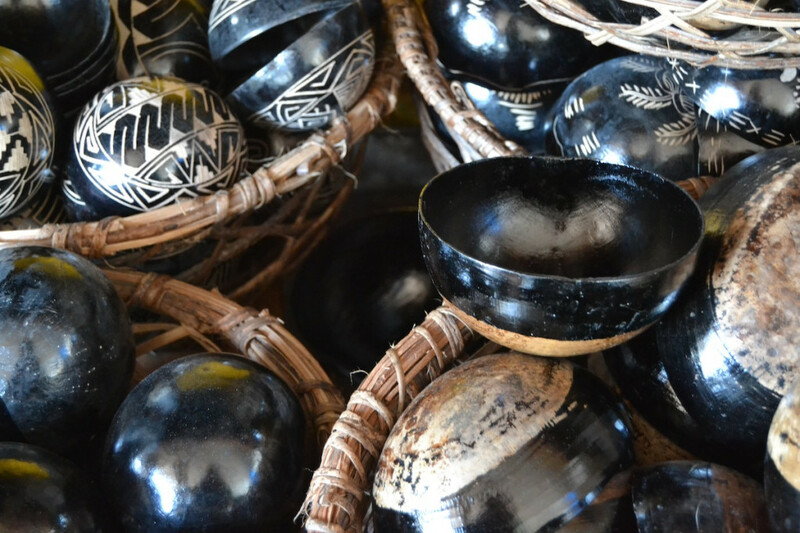 Handmade jewelry, particularly items made with coconut shells are also big in Pará – particularly in the capital Belém, where many artisans sell them on a large craft fair in República Square on Sundays. 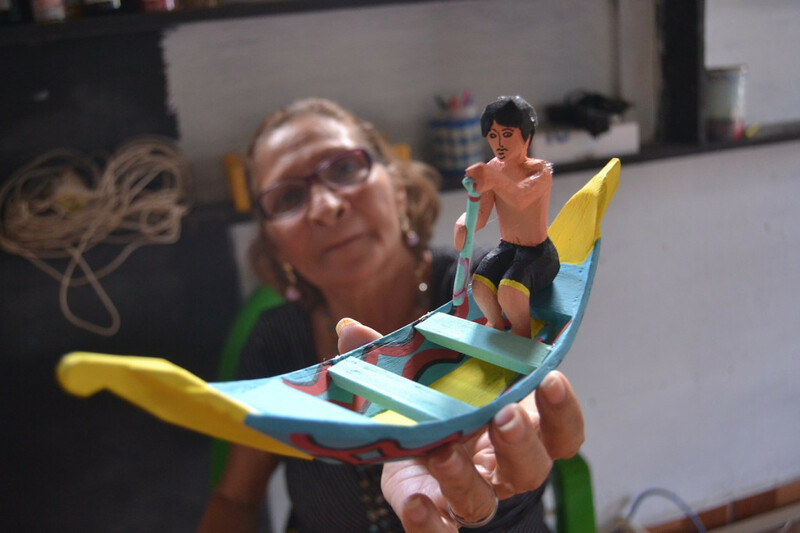 More often than not, Brazilian crafters have other means of survival other than craft alone – and also quite often, those activities and craft end up blending. 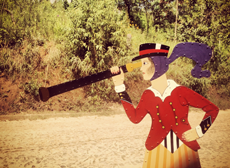 The extraction of fruit including the açaí berry is a source of income to many families, who also produce various objects with splints of trees found in riverbanks such as jupati, timbui and carnauba including hats to protect the farmers from the Amazonian sun. 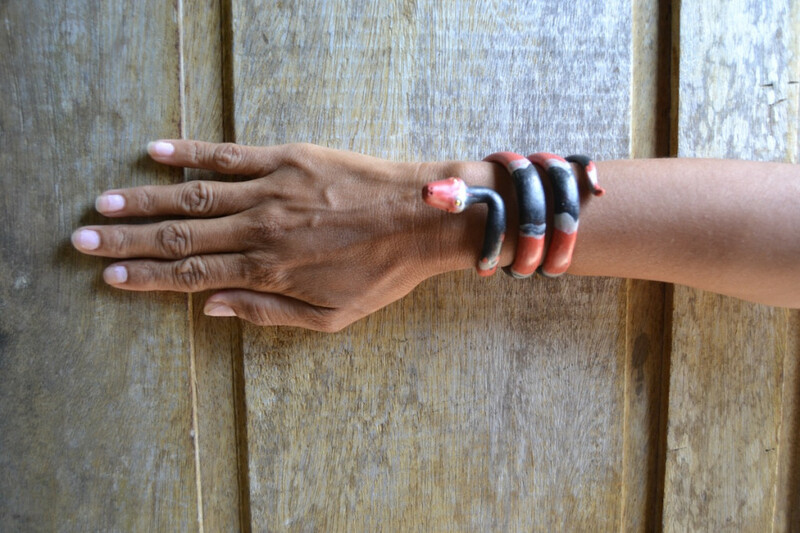 Bracelet made with balata, a kind of rubber found in the north of Brazil. 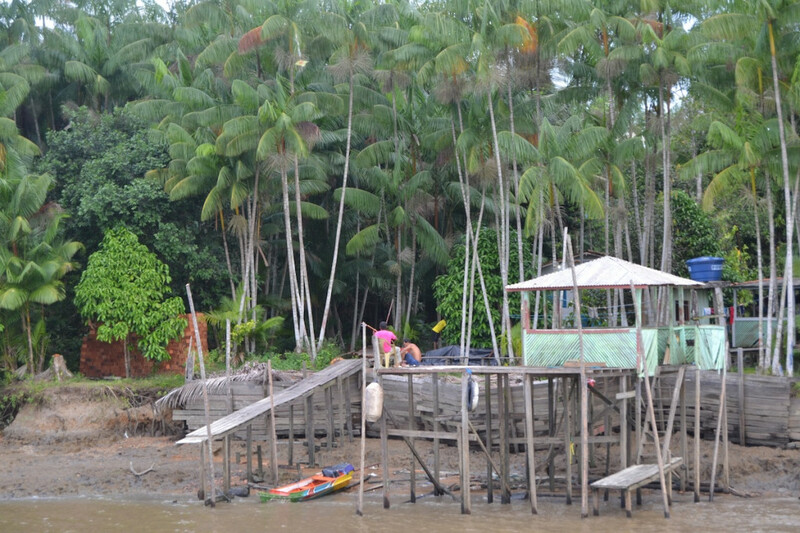 House by the river near Abaetetuba. The palm trees produce the açaí berry. Find out more about our Craft Tour of Brazil: we are traveling to all 27 states in the country to find the best of local handmade.